Love him or hate him, no one can deny that Andy Warhol was a true American success story. Born Andrew Warhola Jr., he rose from the working class suburbs of Pittsburgh to be the toast of the art world, a king of New York society, and one of the most recognizable faces on the planet. At auction his work continues to take center stage, with a 2009 article in The Economist describing Warhol as the "bellwether of the art market." 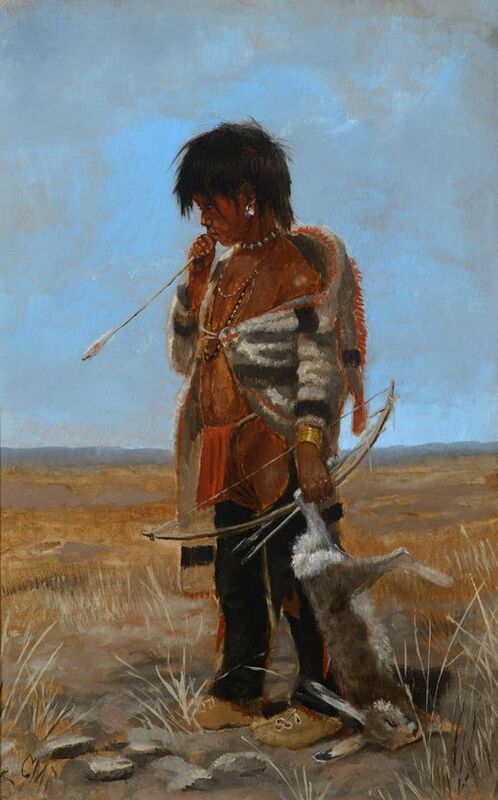 Which brings us to Lot 734 in Ragos Post-War & Contemporary Art auction. 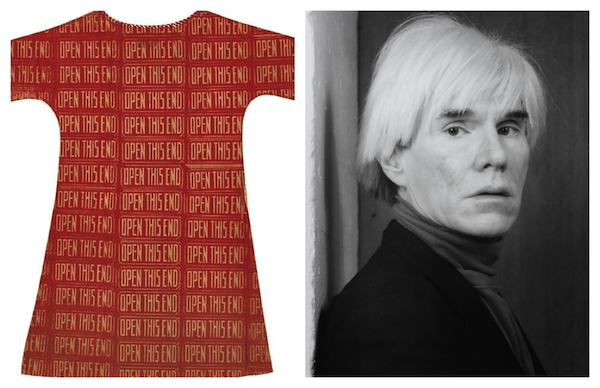 Part of a small series depicting shipping and handling labels, "Open This End" is one of the first paintings in which Warhol used silkscreen to reproduce commercial objects and repeating images. The technique suited Warhol well, allowing him to duplicate images at will. Away from "Open This End," there are a host of interesting pieces by Warhol included in the sale. 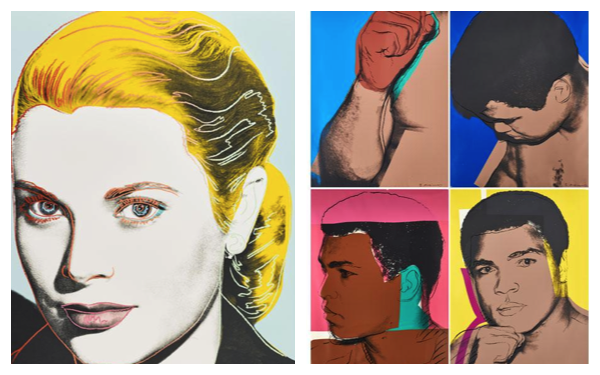 Lots 639 and 631 are representative of Warhols penchant for celebrity portraiture, and feature 20th Century American icons Grace Kelly and Mohammed Ali respectively. Lot 739, a screenprint titled "Candy Box Closed and Opened" is based on a photo taken by Warhol. 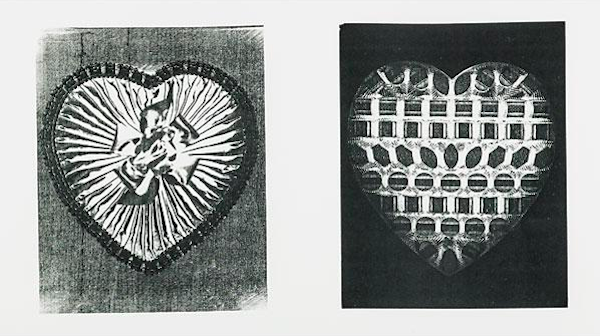 Created in 1983, the series was originally intended as holidays gifts from the artist to friends. Later in his career, Warhol grew fascinated by the myths and legends of the American West, out of which came the series Cowboys and Indians. 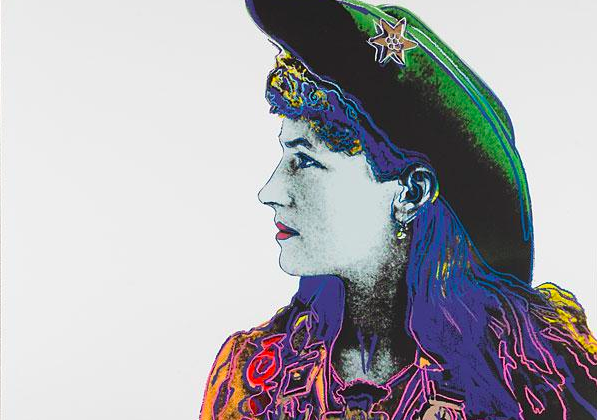 Warhol paid homage to Americas popular version of Western history, depicting characters including General Custer, Geronimo, and Annie Oakley - selling here as Lot 674. 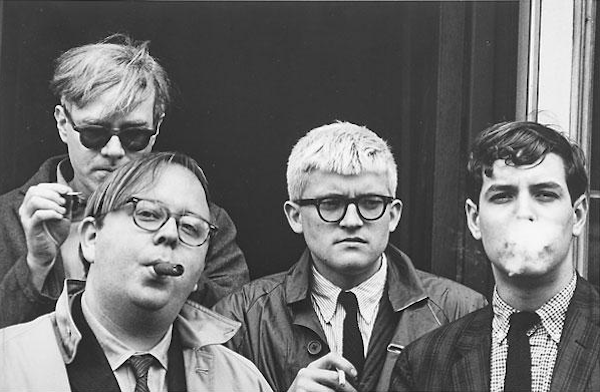 Lot 633 is a must for ardent Andy Warhol buffs - a picture taken in 1963 by the great Dennis Hopper of Warhol with Henry Geldzahler, David Hockney and David Goodman. The print comes signed and dated. Ragos Post-War & Contemporary Art auction is set down for Thursday, November 5 and contains over 380 lots. Look now at the full catalog.